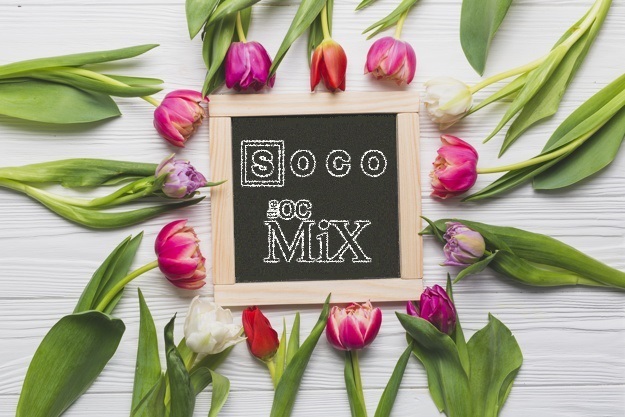 April is Full of Spring Events & Specials at SOCO + The OC Mix! 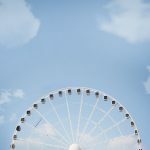 For a full list of upcoming events & announcements, visit our website or follow us @socoandtheocmix! 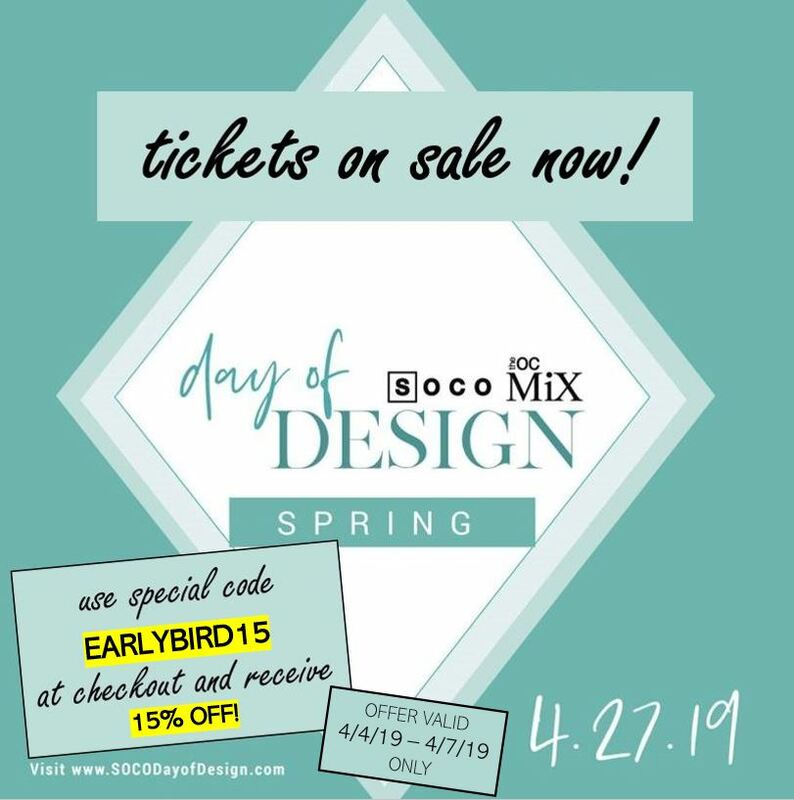 Day of Design is returning to SOCO + The OC Mix with an impressive lineup of workshops and sessions that will introduce new products & collections, explore spring design trends, and look ahead to the newest styles & concepts in home design. Reserve your spot before tickets are gone! 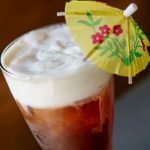 June 30, your favorite coffee spot is offering tropical + tiki-themed specials that will quench your thirst and satisfy any caffeine craving. Choose from a variety of drinks including the Tea-Ki Tea, Ginger Shakerato, or Latte, Shaken Not Stirred (and click here for the full menu)! 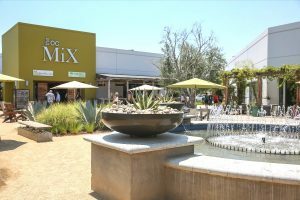 Head over to Portola inside The OC Mix & prepare to be transported to a tropical paradise. With festival season just around the corner, it’s time to assemble your wardrobe! Visit our retailers inside The OC Mix for any festival-related needs: from full outfits, to accessories, and more. 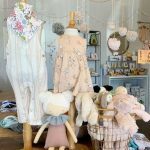 Blue Skies has all your hat needs covered while Kestan, Miel, Eva’s Trunk, Bono Spera and Bearfruit Jewelry are ready provide the perfect pieces to complete your look. 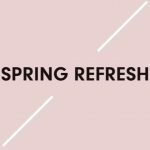 Join Timothy Oulton on Friday, April 12 from 10:00am to 12:00pm for a morning of reconnection. Guests are invited to unwind + enjoy an organic breakfast during a beautiful healing meditation led by Jesse Stirling. Sink into the moment with the delightfully soft Noble Souls sofa and let your worries slip away. Seating is limited, so RSVP today by emailing Ines at ines.bejot@timothyoulton.com. 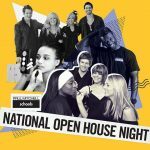 Jump-start your beauty career with Paul Mitchell’s National Open House on Tuesday, April 9 from 6:00 p.m. to 8:00 p.m. Attendees will discover how Paul Mitchell The School can help them build a successful future in the industry by learning about the career-focused education, unique culture and classroom experience. Click here to RSVP! April is in full swing which means it’s time for some Easter decorating! On Saturday, April 13 from 10:00am to 2:00pm, bring your little ones down to Milk & Honey Baby for fun crafts + Easter egg coloring! The craft station is free for children to enjoy, so stop by, create something special, and enjoy delicious Easter-themed cookies! Get your living rooms ready! On Wednesday, April 10, BoConcept is offering 15% off select statement sofas. Choose from the Mezzo, Carlton orAmsterdam and enjoy an unlimited number of configurations & upholstery options that will make your new addition fit perfectly into your home and life. From low-rise comfort to timeless retro vibes, your new sofa is waiting for you! Get ready to be introduced to new products and collections, hear the latest on design trends from renowned industry professionals, and get an inside look at what’s ahead for home design! SOCO + The OC Mix! 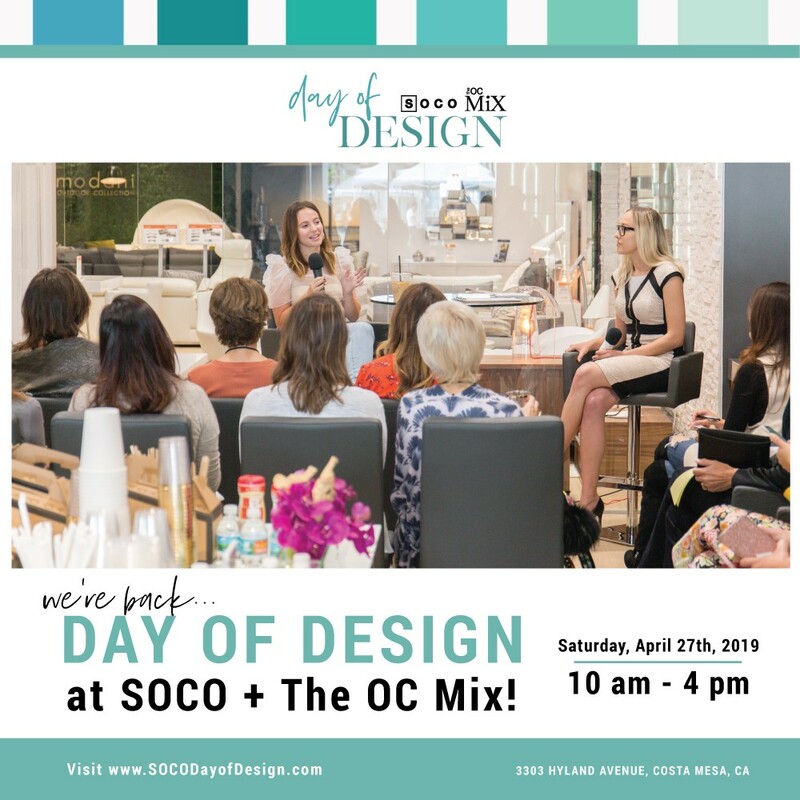 SOCO + The OC Mix has something for everyone this Spring.For a full list of upcoming events + announcements, visit our website or follow us@socoandtheocmix! 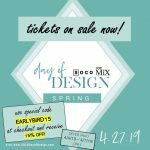 Registration is open for SOCO’s Spring Day of Design event coming up on April 27 from 10:00 a.m. to 4:00 p.m.! 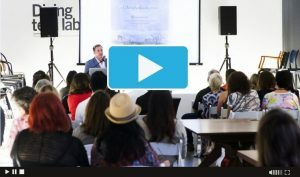 Get ready to be introduced to new products and collections, hear the latest on design trends from renowned industry professionals, and get an inside look at what’s ahead for home design! Be sure to RSVP soon in order to take advantage of early bird pricing as ticket cost will increase on April 15. In Need of a Headshot? Photographer John Glover is bringing his expert headshot tips and tricks to The OC Mix! Stop by his pop-up location Tuesday – Sunday from 10:00 a.m. to 6:00 p.m. near Portola Coffee and choose from a variety of headshot packages listed here. He is also offering free headshot consultations where he will give individualized feedback with technical fixes + expression tips that will make your headshot the absolute best it can be! 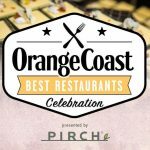 On Thursday, April 11 from 6:00 p.m. – 8:30 p.m., PIRCH will partner with Orange Coast Magazine to celebrate the 2019 Best New Restaurants feature in the April Issue. Guests will enjoy unlimited tastings from all of the best new restaurants, past winners and classic favorites + desserts and drinks too! Ticket sales for this tasty event will support Golden Rule Charity and can be purchased here. 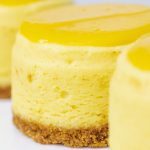 Get in the spirit of Spring at SusieCakes! Drop in for a fresh + fruity treat that is sure to sweeten your mood. From Lemon Cheesecake to Blueberry Crumble Pie, Susie has something for every sweet tooth. Stop by while these yummy treats are still available and check out all of Susie’s seasonal specials here. Looking for a refreshing pick-me-up after a day of shopping at SOCO + The OC Mix? 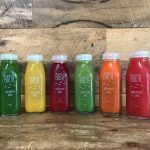 Head over to Birdie Bowl Juicery and try out one of the delicious juices or acai/pitaya bowls. If you’re looking for something new, try the Date Shakes – a twist on a classic that doesn’t use any sugar yet still has the sweetness + creaminess you know and love. 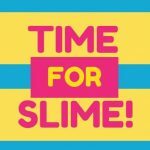 It’s Time for Slime at Paul Mitchell! On Saturday, April 13 from 12:00 p.m. to2:00 p.m., join Paul Mitchell at SOCO for aTime for Slime charity event. Guests will have the opportunity to create their own slime + enjoy a hair bar, crafts, and snacks. Tickets can be purchased for $20 at the door with all proceeds from the event going directly to charity. RSVP for the event via text at (714) 467-8702. Good news! 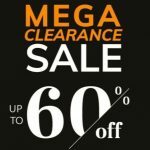 Customers are now able to shop Modani’s Mega Sale until March 31! Elevate your home decor with beautiful Italian furniture at up to 60% off! Take a look at Modani’s discounted products here and purchase your favorites before the sale ends this Sunday! 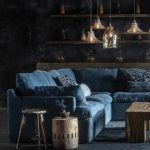 Owned and operated by father-son duo Robert + Westley, this SOCO showroom is the ultimate destination for high-quality furniture with exceptional design. 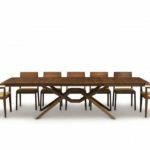 Notable products include the Exeter Double Leaf Extension Table and the Stressless Collection which offers the perfect balance of comfort + experience. Calling all pet lovers! 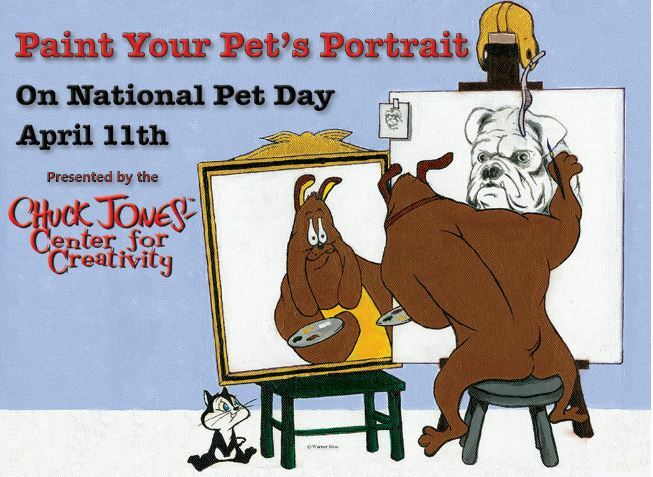 On Thursday, April 11, join Chuck Jones Center for Creativity for a Paint Your Pet event. Choose from an afternoon session from 3:30 p.m. to 5:30 p.m. or an evening session from 6:30 p.m. to 8:30 p.m. No experience or materials needed – simply bring your favorite photo of your pet and let your painting mentors guide you through the stroke by stroke process. Guests can also enjoy great pet-friendly deals from SOCO + The OC Mix tenants including Nest Bedding and Local Fare. Click here for more info and to purchase tickets.